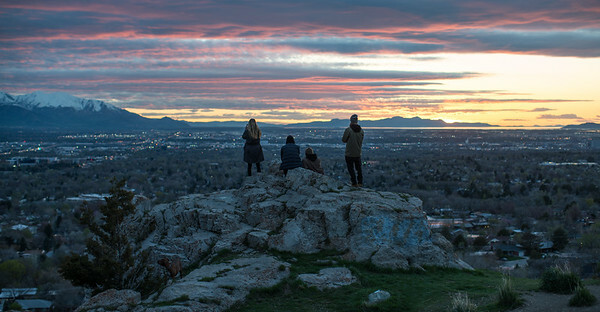 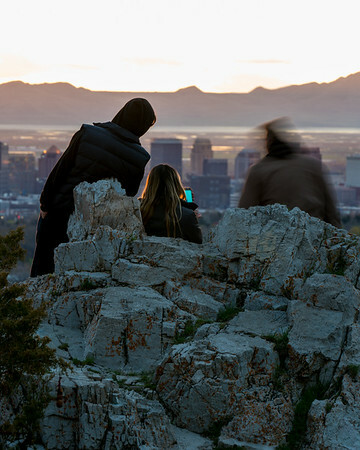 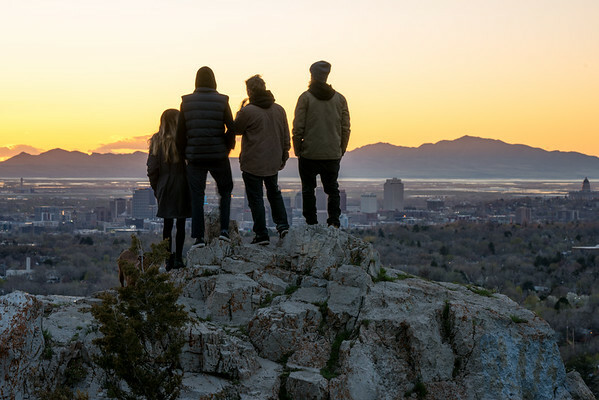 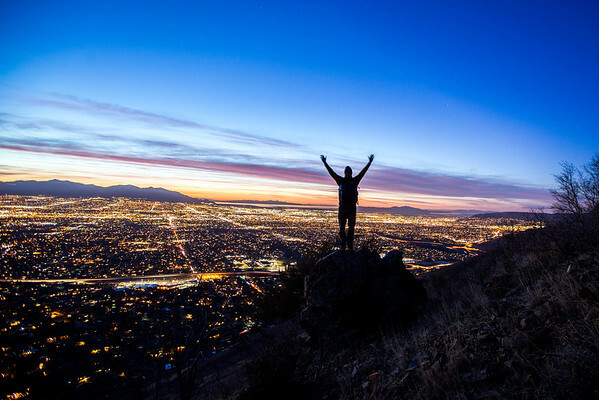 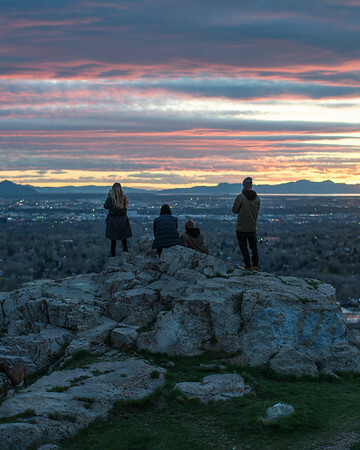 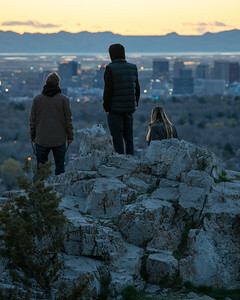 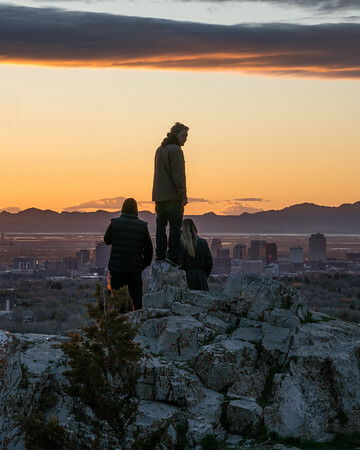 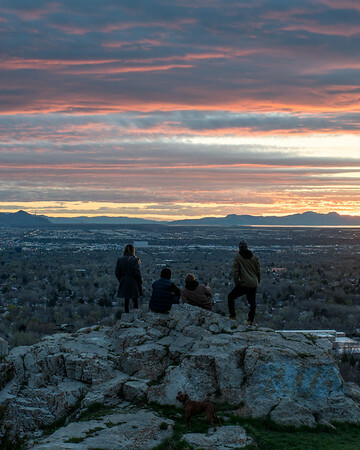 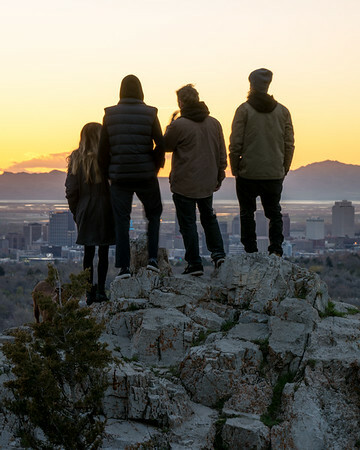 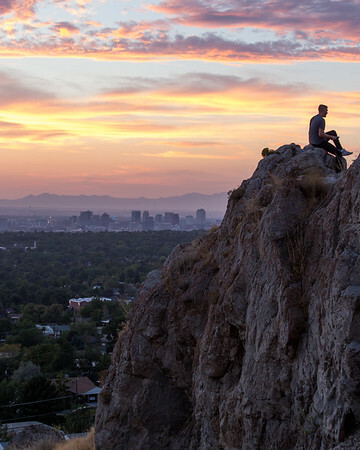 Sunset overlook of Salt Lake City, Utah. 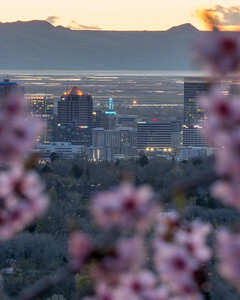 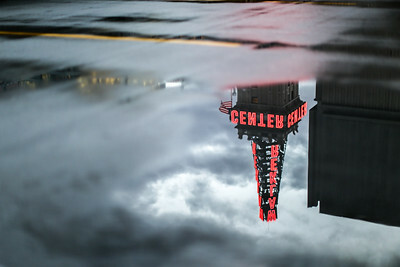 The Walker Center in Salt Lake City, reflecting in red for the holidays and the University of Utah. 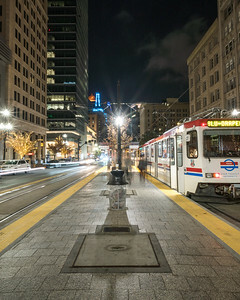 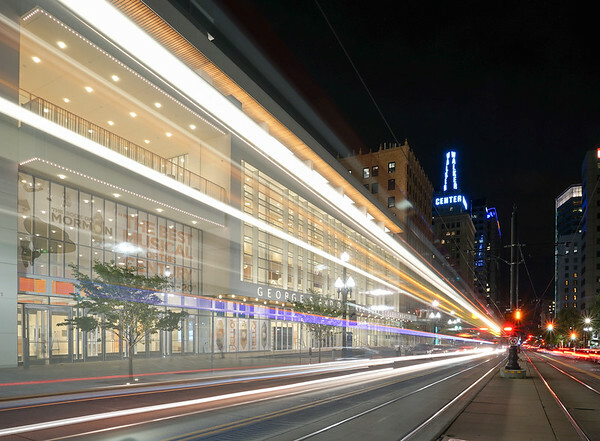 Light rail line on Main Street in Salt Lake City. 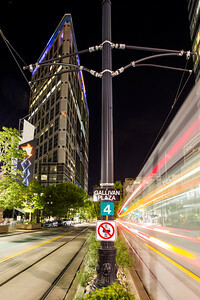 Between the rails on Main Street in downtown Salt Lake City near the Gallivan Center and Plaza. 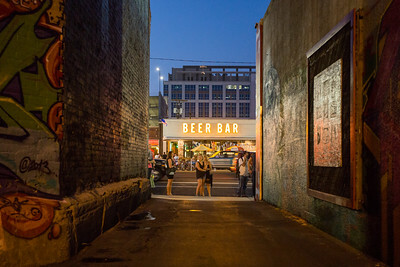 Summer scenes during the Salt Lake Gallery Stroll. 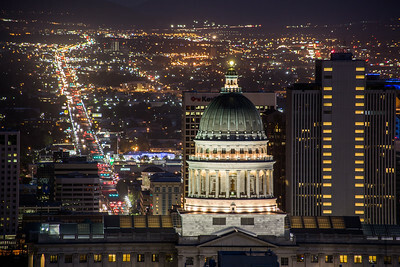 Downtown Salt Lake City at night. 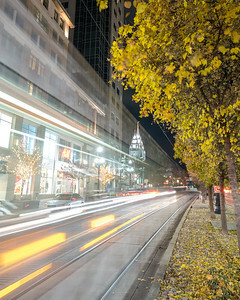 Autumn night on Main Street in downtown Salt Lake City, Utah. 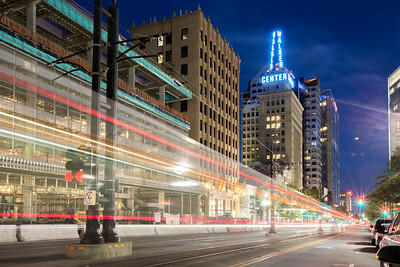 Night scene at the Ecceles Theater in downtown Salt Lake City. 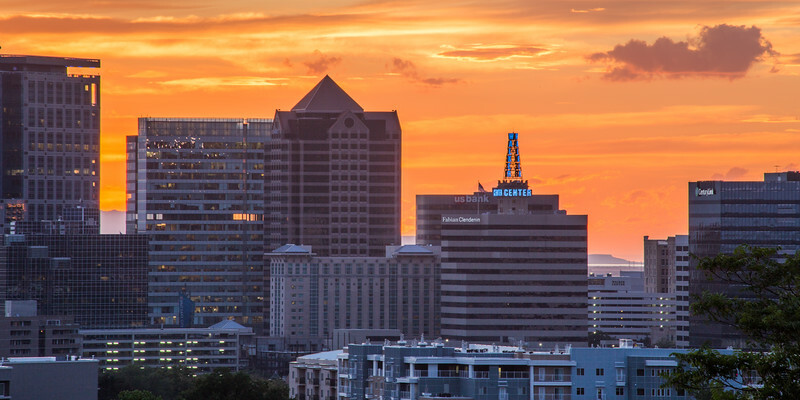 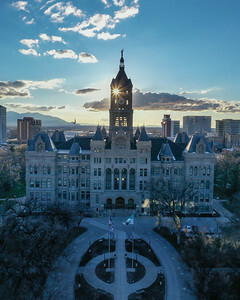 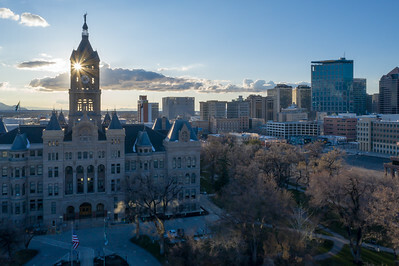 Sunset views of downtown Salt Lake City skyline.